established recording artists to the world for over 20 years. Complete Project Management, and Publicity, Marketing & Distribution. and music industry nominations and awards. Dionne Warwick, Tiffani Thiessen, Gregory Porter, and Bill Harley. years of experience in all aspects of the music business. 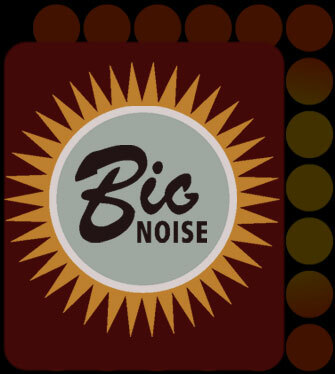 All site content is © Big Noise LLC and is 100% verified and accurate. without the express written or verbal consent of Big Noise LLC, under penalty of law.